We all need a little help getting it together at times. From keeping up with family obligations, to work and everything that falls in between, it is imperative to have a system in place to keep track of it all. 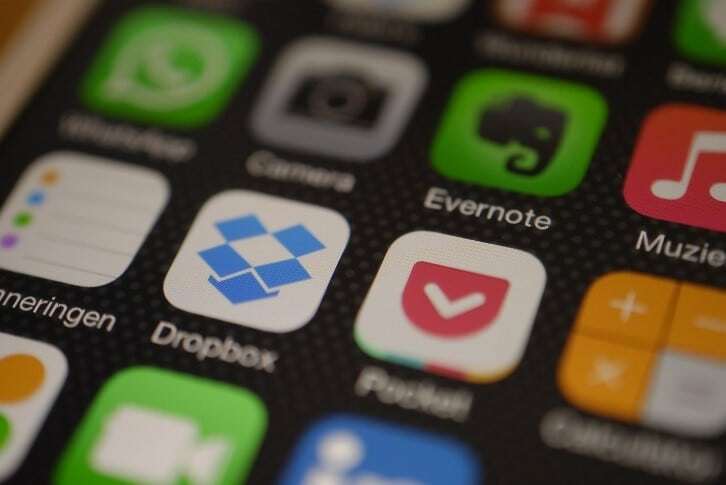 Luckily there are quite a few apps out there that can help you manage most anything. Here is a run-down on the apps that made my list of the most efficient, useful and easy to use. One of the best note-taking apps around, Evernote allows you to keep track of projects, archive files, save webpages, photos, voice notes and more. Notes can be tagged, searched, exported and added to notebooks that can then be stacked. Share projects and tasks with your team, and allow them to edit if desired. “If this, then that” or IFTTT, allows you to create formulas or “recipes” to automate your tasks. You can connect devices and apps and tell them how to interact. For example – you can automate cataloguing email, exporting email receipts to Evernote, downloading new music to Dropbox, or sending a message in Twitter when certain hashtags are used. Have a ton of passwords and struggle remembering where you keep them all? LastPass is a password management service that stores encrypted passwords. Features include one master password, form filling, password encryption, cross-platform availability, multifactor authentication, credit monitoring and more. Log in to all of your accounts quickly and with much less frustration. Great for managing projects and tasks anywhere, even offline. Todoist allows you to collaborate on tasks in real-time with distraction free design. Start a project, create a sub-project, task or sub-task. Set up notifications and reminders, recurring dates, labels, filters and more. Todoist works on just about every platform you think of. With Google Now, simply use voice commands to find a restaurant, send a text message, set up event reminders and more. The app provides “now cards” to deliver the information you need, when you need it. Get weather information, traffic reports, track packages, flights, discover nearby events, attractions, etc. All of the information that matters to you is right at your fingertips. There are many great apps out there to help us stay on top of just about anything you can think of. The apps featured here are well-designed and easy to use. They are definitely worth checking out if you would like some help making home and work life simpler. Ready to create the changes that will help you move towards living the life you REALLY want? Now is the time to take control of your personal development by eliminating self-doubt. Give your confidence a boost so you can value the life as well as the business you have dreamed of. Contact Kim Hughes when you are ready to Bring Clarity, Balance, and Confidence to your business. Visit KimHughesCoaching.com for details! Are You Prepared to Be a Successful Entrepreneur? Being an entrepreneur is complex, to say the least. There are so many elements involved in running your own business and avenues of opportunity to consider. When you are just starting out in developing your business plan, it can be overwhelming. The first step in preparing is to ask yourself the questions listed below. Be as honest with yourself as possible…. If you have determined what you are meant to do, then you have a great start to building a solid foundation for your business. If not, spend some time considering what you are best at doing. How are you spending your free-time? Do you have a unique idea or method to offer? Is your idea different or new in some way? Maybe you have a creative new method you can bring to the table. Consider how your vision can be a potential game-changer. Are you motivated to take action on your goals? If you know what the end-goal is, you need to be able to break that down into actionable steps. 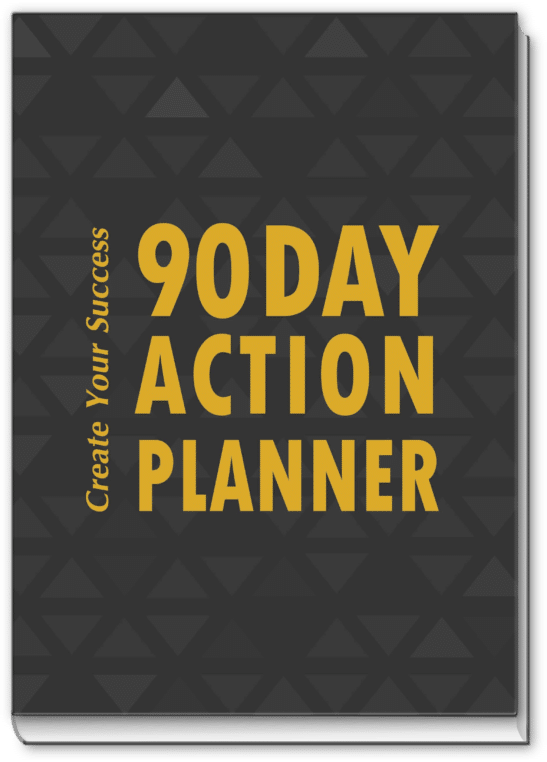 Work backwards to set yearly, monthly, weekly and daily goals for your business. Write it all down and commit to making a little progress each day. Failure happens to everyone. We all have obstacles to overcome – they are simply part of the process of navigating new territory. Don’t be afraid to fail, view it as a voyage of discovery. We have much to learn from our failures, and a successful entrepreneur turns obstacles into opportunities. Is it about more than just money? Success is measured in a variety of ways. It means different things to different people, though you have probably heard that loving what you do, regardless of how much money you make, is essential for success. Are you willing to stay on top of learning? Running a business is an ever-changing process that requires constant improvement. Are you prepared to continuously search for new ways to make your business better? Take some time to consider these ideas to determine if you are on the right path to your goals. If you have passion for your vision and are honest with yourself, you are on your way to creating a great foundation for your business.